♥ A beautiful jade stone pendant in blue or you can select my other colours! 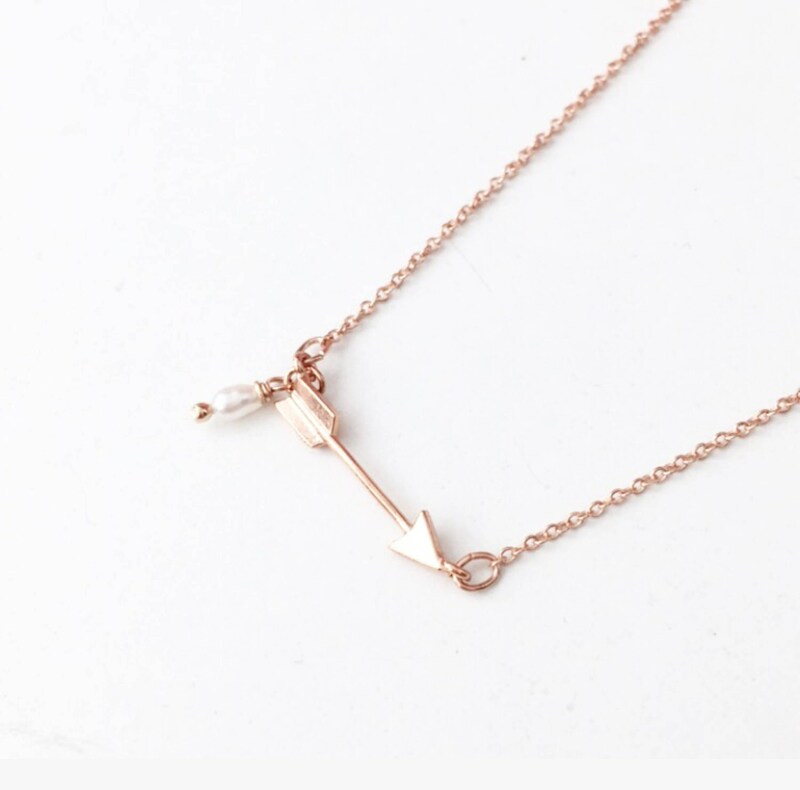 ♥ Delicate gold plated chain. 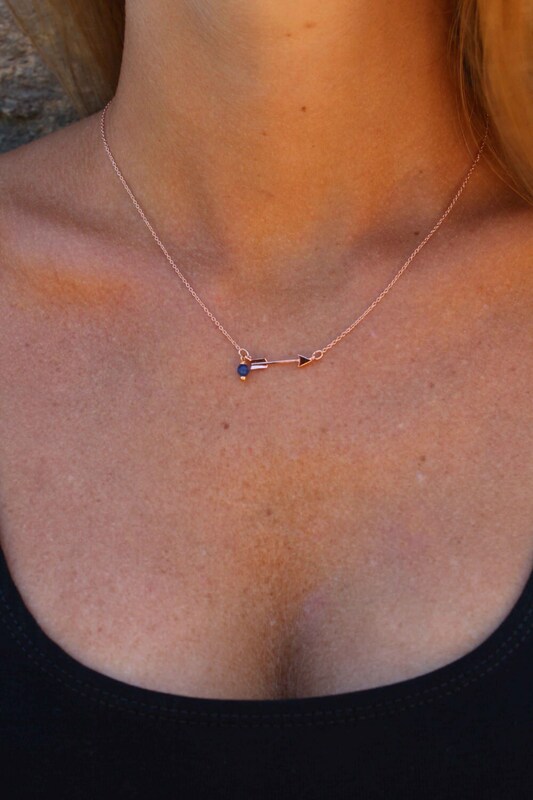 The length of the necklace is 16.5"
The necklace is very nice- dainty and pretty. However, the seller sent me the wrong tracking number and the post office never left a notice of attempted delivery. I waited almost 2 weeks from shipping date to email her to ask her to check on the tracking because the tracking number wasn't working. Her response was to wait another week. I waited a little over a week and asked her again to check on the tracking and she replied that she make a mistake in the tracking number... no apology given at all (if she had checked after the first email she would have seen delivery had already been attempted and there was no need to wait another week). She should have taken the minute to actually check the tracking number when I first emailed her! Also, if you make a mistake you apologize!